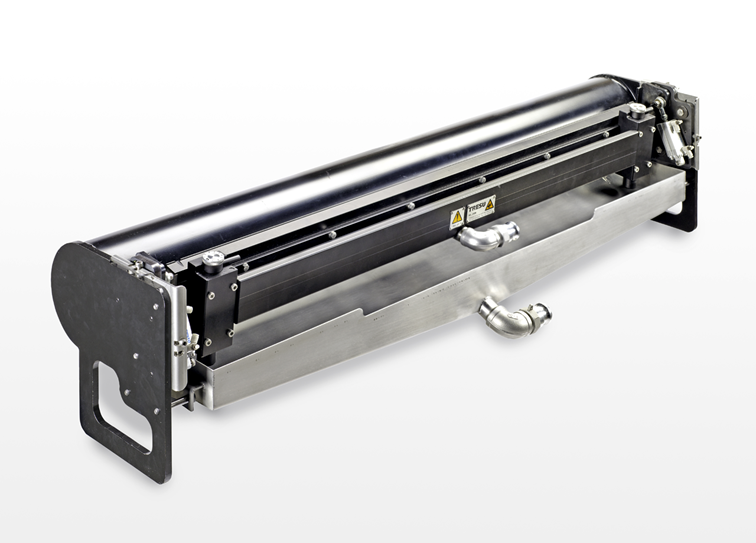 TRESU Ancillary is the world’s leading supplier of chamber doctor blade systems along with a wide range of high-performance offset- and flexo ancillary equipment. All products are designed to support optimum performance of the printing process within the label, flexible packaging, coating, wide web, corrugated, tissue, and other market segments. Explore the TRESUAncillary gallery here. TRESU Ancillary’s new generation of chamber doctor blade systems enables printers in many printing and coating markets to achieve clean ink laydowns at faster speeds, with minimum make-ready times so presses can run to true potential. 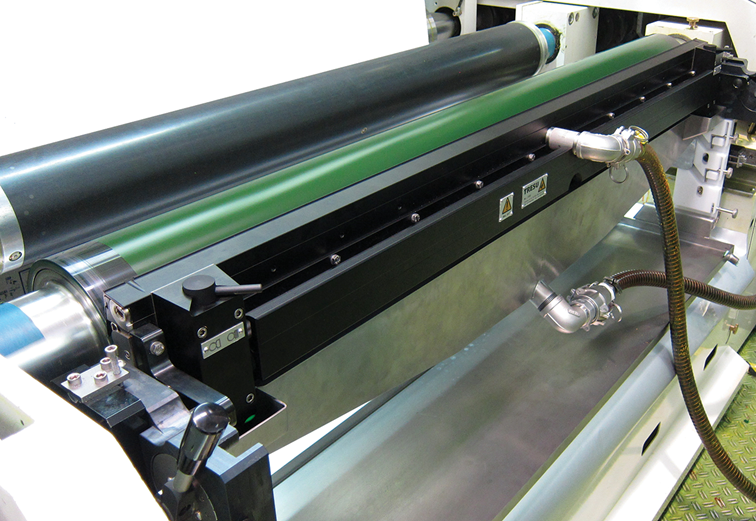 We have developed pressure-controlled chambers that prevent air mixing with the ink or coating when it is transferred to the anilox roll. This has overcome the problem of microfoaming and blistering after it is applied to the substrate. Our new generation TRESU seals form an ideal barrier for your chamber doctor blade system – eliminating leakage and preserving ink quality for several days. Based on these innovations we have also launched the UniPrint Combi chamber doctor blade system, so offset printers can add high-value coated features to folding cartons and numerous products, ranging from glue-applied labels to brochures.